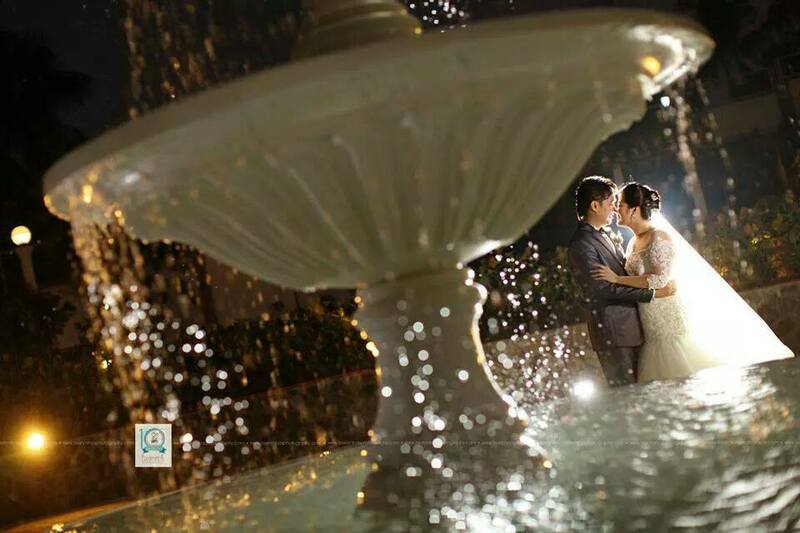 If you think you already know a lot about Cavite’s local wedding industry, think again. Certainly, there is so much more you have yet to see. This is the reason why you have you have to watch out for the fifth leg of Kasalang Filipino 2014--Kasalang Filipino sa Imus. 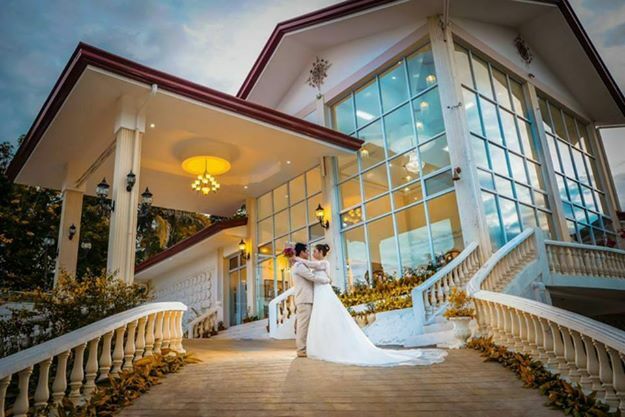 Happening from August 29 to 31 at The District Mall Imus, Kasalang Filipino 2014 Imus will flaunt more of Cavite’s finest wedding suppliers and their talents during the three-day fair. Apart from the exhibit, there will also be exciting activities to take place in the duration of the event. On August 29, Kasalang Filipino sa Imus will officially open. 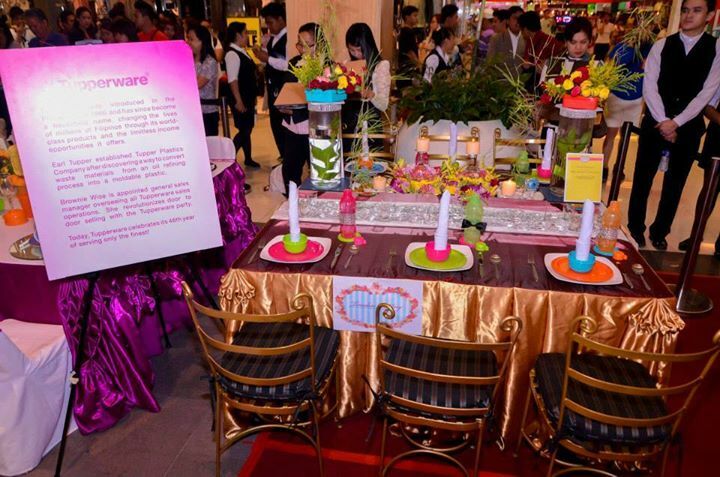 On the same day, Tupperware Weddings: A Wedding Table Presentation Competition will be held. 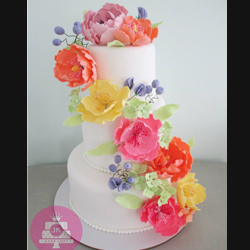 Five teams will have a showdown of creativity as they come up with wedding table set ups using Tupperware Products. There will be two winners for this competition: The Most Creative Award, to be given to the team with the highest score based on the criteria set by the committee; and The Most Popular Award, to be given to the team with the highest number of online and ballot votes. Each of the winning team will receive a certificate and PhP 25,000 worth of Tupperware Products. On the next day, August 30, Ever Bilena will hold another edition of Gandang Pinay Bridal Makeup Competition where amateur and professional makeup artists will show their makeup application skills to come up with a bridal look that showcases real Pinay Beauty. Each of the winners of this competition will get a certificate, trophy, gift packs from Ever Bilena Cosmetics Inc., and free Kasal.com online priority listing. Kasalang Filipino sa Imus will close on August 31. 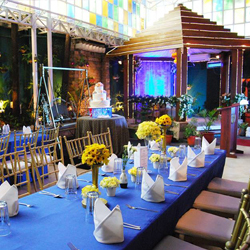 But before it officially closes, there will be an awarding ceremony where the winners of the Tupperware Weddings: A Wedding Table Presentation Competition will be recognized. The exhibitor with the highest number amount of on-site bookings will also receive the Best Booth Award. 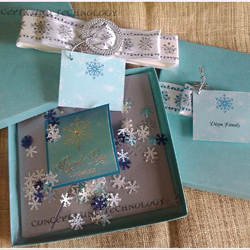 At the same time, there will be raffle draws where couples and guests can win prizes. 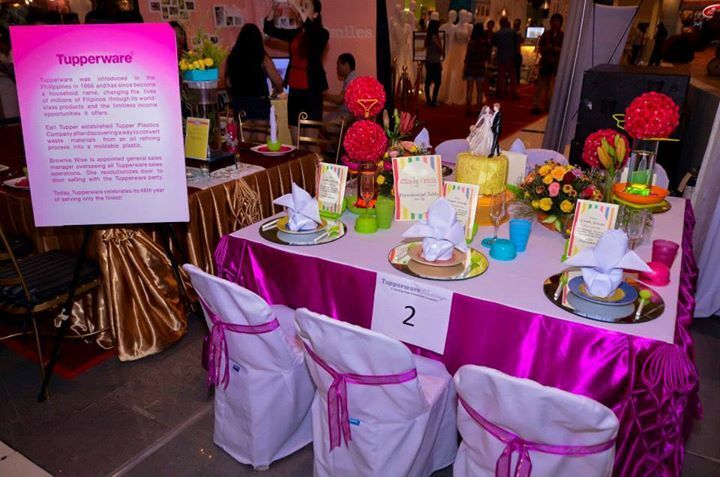 Kasalang Filipino 2014 is the ninth run of Kasalang Filipino, the nationwide bridal and tourism fair roadshow. 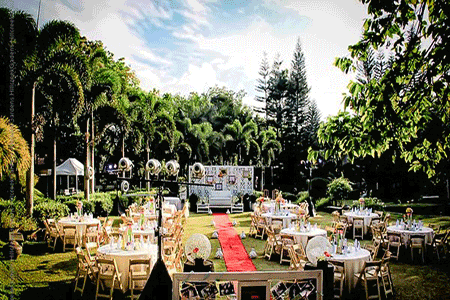 It works with Philippine cities with one goal of promoting the local wedding industry. For this year, the participants are General Santos, Angeles (Pampanga), Subic, Davao, Cagayan de Oro, Bacolod, Imus, Manila, and Cebu. This year's Kasalang Filipino sa Davao was presented by Kasal.com, the Essential Filipino Wedding Guide; ABS-CBN Regional Network Group; and The District Mall Imus. 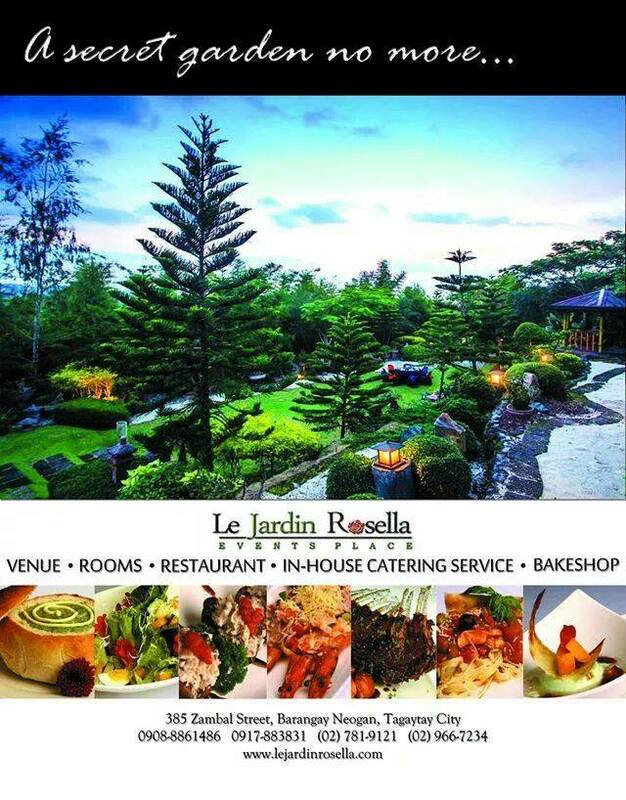 This event was made possible by Goldilocks Bakeshop, Ever Bilena Cosmetics, Tupperware Brands Philippines, PH Care, and Wedding and Portrait Photographers of the Philippines. 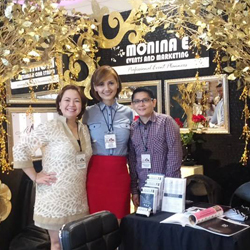 Our media partners included ABS-CBN Regional Network Group, My Only Radio, Lifestyle Network, Metro Weddings Magazine, Metro Home and Entertaining, Food Magazine, The Manila Times, and Business Mirror. 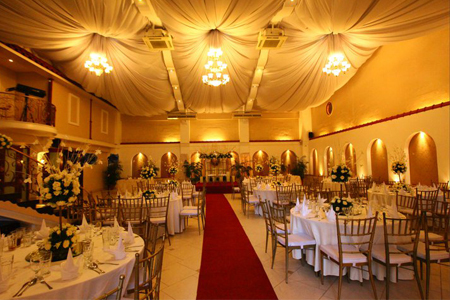 For more information about Kasalang Filipino national wedding & tourism fair roadshow, please call (02) 414-3596, 415-9249, email kasal.com@gmail.com or visit www.kasal.com. Like Kasal.com on Facebook - www.facebook.com/kasal.com.